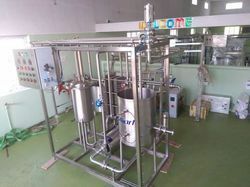 Offering you a complete choice of products which include milk pasteurization plant, milk process plant, dairy processing plant, dairy equipement, milk chilling plant and smart dairy homogenizer. 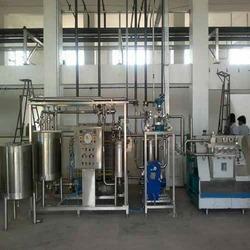 We are engaged in offering a wide range of Milk Process Plant to our valued customers. 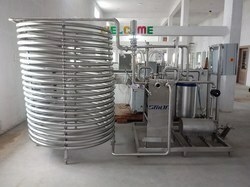 Milk Process Plant we offer is durable and robustly constructed that are widely acknowledged for their excellent functioning and user-friendly operation. Owing to the superior designing and high-grade processing techniques our offered products ranges are massively applauded in the market. Our organization is committed to the time-bound delivery of our assignments. 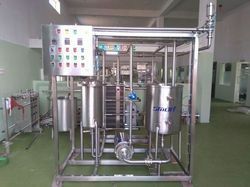 Dairy Processing Plant offered can be made available in different finish configurations as well as in quality fabricated finish so as to provide for reliable performance. 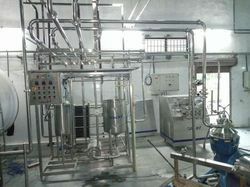 Further, these processing plants come in quality fabricated and construction finish so as to provide for dependable use in the dairy industry. 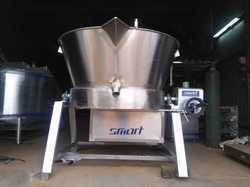 We are one of the leading manufacturers & suppliers of Dairy Equipment. 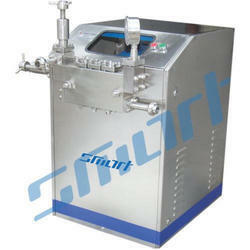 A Smart Dairy Homogenizer is a piece of laboratory equipment used for the homogenization of various types of material, such as tissue, plant, food, soil, and many others. Many different models have been developed using various physical technologies for disruption. The 'mortar and pestle', already used for thousands of years, is a standard tool even in modern laboratories. More modern solutions are based on blender type of instruments (also known in the kitchen), bead mills, ultrasonic treatment (also sonication), rotor-stator mechanical, high pressure, and many other physical forces. 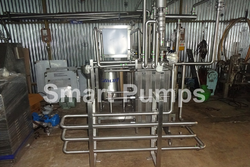 We are one of the leading manufacturers & suppliers of Dairy Machinery. We are one of the leading manufacturers & suppliers of Dairy Turnkey Projects. 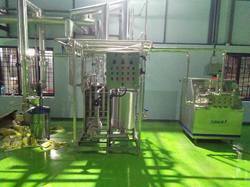 Looking for Milk Pasteurization Plant ?